Design-build construction eliminates many of the drawbacks of traditional design-bid-build methods through simplifying and streamlining. That’s a major reason why design-build methods that originated in commercial construction are rapidly gaining ground in residential building as well, and Sage Builders LLC can help. In a conventional project, the design and build portions are not only different functions; they’re also facilitated by multiple, often autonomous entities. The opportunities for miscommunication and conflicting priorities are inherent. Schedule delays and cost overruns frequently result as a project progresses toward completion burdened by numerous divergent interests. In design-build, the entire project is under one roof. Design, budget, scheduling and construction services are handled at a single point of responsibility. Decision-making sharpens and goals shift as the ongoing struggle to coordinate diverse teams and diffuse efforts becomes a unified administrative effort geared toward creativity and quality. Simplified planning – Because many functions overlap, in a design-build scenario, they’re consolidated into team efforts for more efficient use of time. Alternative designs, methods and materials are jointly evaluated instead of dispersed among disconnected parties. Increased quality and oversight – Builders provide input during design and design partners are involved through the end of the building process. This continuity ensures accurate designs and more faithful, error-free construction. Accurate cost estimates – Because a single entity is handling design and construction, costs are estimated and designed into the project much earlier than in separate design-bid-build projects. On-time completion – Realistic deadlines are integrated into the design from the beginning as part of the collaborative process. Everyone’s on the same page when it comes to setting and achieving time commitments. 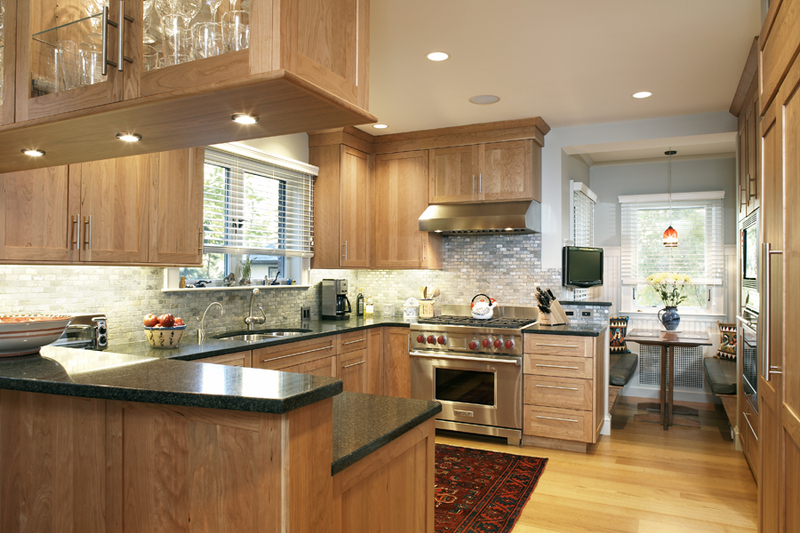 In the Boston area, Sage Builders LLC specializes in residential renovations and additions with a passionate commitment to customer service and satisfaction. Contact us for more information about the design-build approach to your residential construction project.